You choose, we make, you dispense. Ready to serve the flavours your guests like the most. Over 200 different flavour variations of juice and soft drinks concentrates, created to satisfy the tastes of your guests. The best ingredients from all over the world. 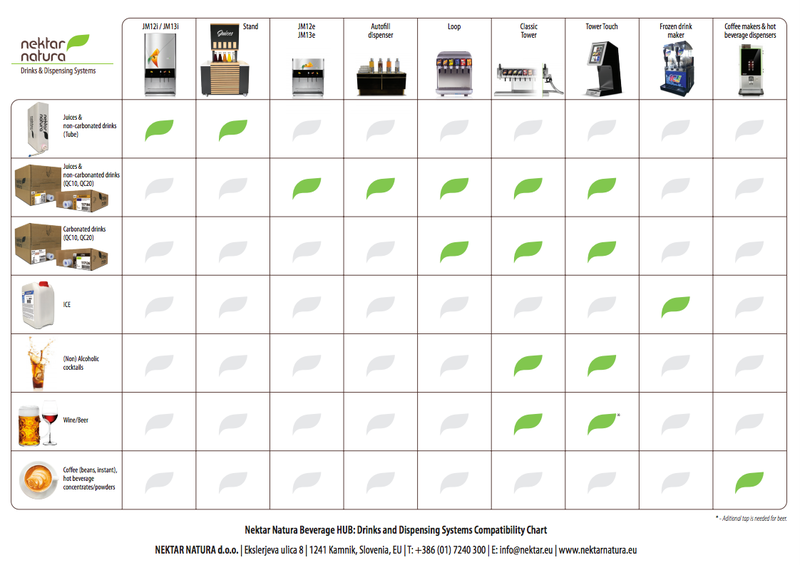 New and/or improved products every year, developed in our R&D department to satisfy your needs and your guests’ tastes. Functional drinks, soft drinks, different mixed flavours and cocktail bases. ICE – a flavoured ice drink, based on water, a refreshing drink-desert for the whole family. 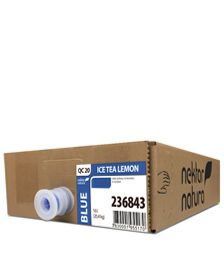 To facilitate different dispensing solutions, our concentrated drinks are available in various packaging types. 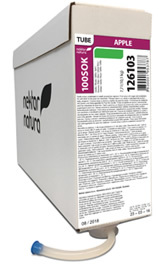 * Apple Natura is an unfiltered variation apple drink. ** Orange Premium is orange drink with cells. We developed functional beverages to convey benefits for everyone with a very intense lifestyle, such as physically demanding work or sports activity. They include beneficial ingredients that help the body recover from a bigger strain. 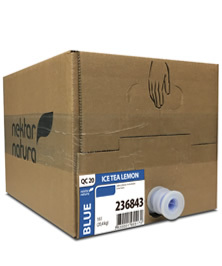 In Nektar Natura, we have developed 2 special flavours of sports drinks that we are offering to our customers in HoReCa, corporate foods and public sector. The aromas of warm beverages are especially tempting, and good flavours make your guests feel at home.